I have started this wrap up a bit late, as in a couple of months overdue and so not all books have left an impression on me. Reading back in my journal I have a hard time differentiating between some of these so I think I will just name them and move on. I remember thinking some of these books were a bit of a time-waster. 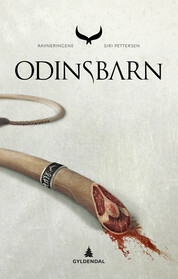 This book is not strictly a story it is a rewritten Saga of the Norse gods, and I did like it, I did not love it, I think I would have loved it more if there was just one story and more from the authors mind. But I do understand that that was not what he wanted. So if you read this with that in mind the book is enjoyable but if you read it thinking it would be like the other books of Mr.Gaiman I think you will be disappointed. 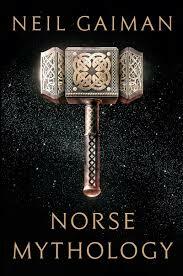 I haven't read much about the Norse Mythology since I was ten-ish, I remember I loved everything about the vikings and read all I could, and ten year old me would have loved this book. 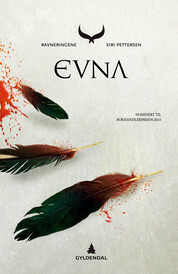 (if I read it in Norwegian, I was 12 when I started reading English books). This book I absolutely loved, it is another book for youths, but I don't really care that much about labels. It was intriguing, a new sort of story and I liked the characters, although at times it shone through that I was older than the intended demographic. 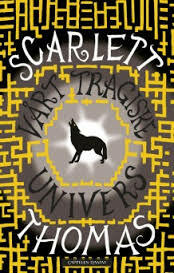 Book two was a bit of a let down, as in, what happened was exactly how it should have to drive the book forward and exactly how I thought it would, but still, the first book was a lot more interesting and seemed more well written and more of a great idea. The book where the ring closes and as a third book in a trilogy it too develops as it should and ends how it should, but it is much less of a page turner than book one. All in all a good series and one that I think is a good youth read, good story, good characters and good language, perfect for less experienced readers. I liked it. 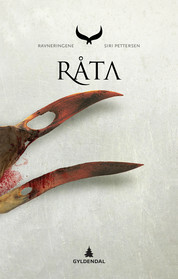 Husband and I were listening to this together and while listening was fun it was hard finding time to do that together so I borrowed this from the library, I had to read it in Norwegian, but nevertheless, I loved it. I am not that much of a gamer so a few of the references went by me I am sure but the feel of the book was excellent. 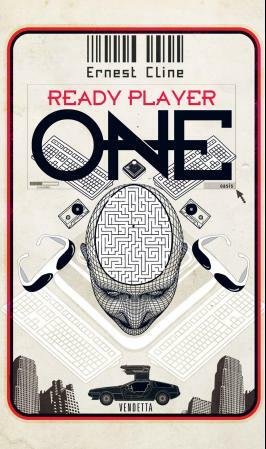 Ready Player One is a book where you know the outcome in the first chapter and still you want to read on. That is a hard thing to write. Husband to wants to read this. This is the book of the month for me. I got this book at the library sale when my friend and I went to a lecture on Roald Dahl, and I mostly bought it because it was cheap and I thought I needed a book for travelling, I don't really like to travel with borrowed books. And I read it on the flight to Paris and it was O-K. To be honest I remember it was a bit boring to read and not really a book for me, but there was nothing really wrong with it.